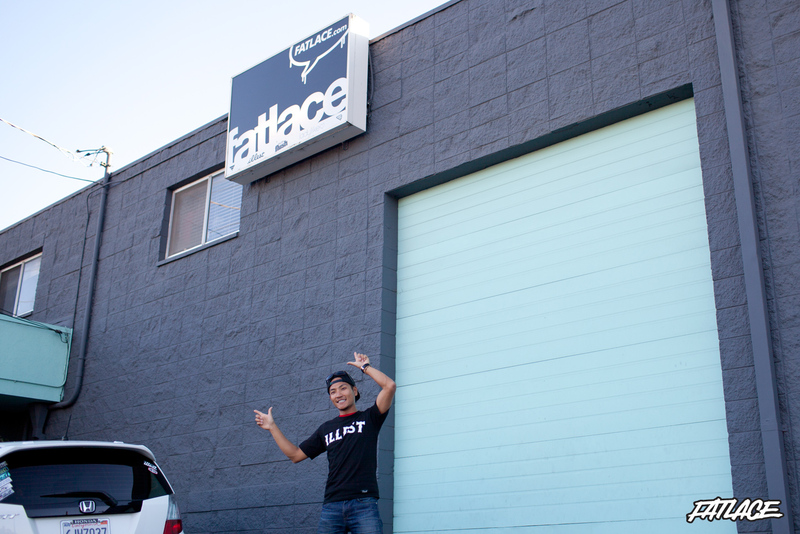 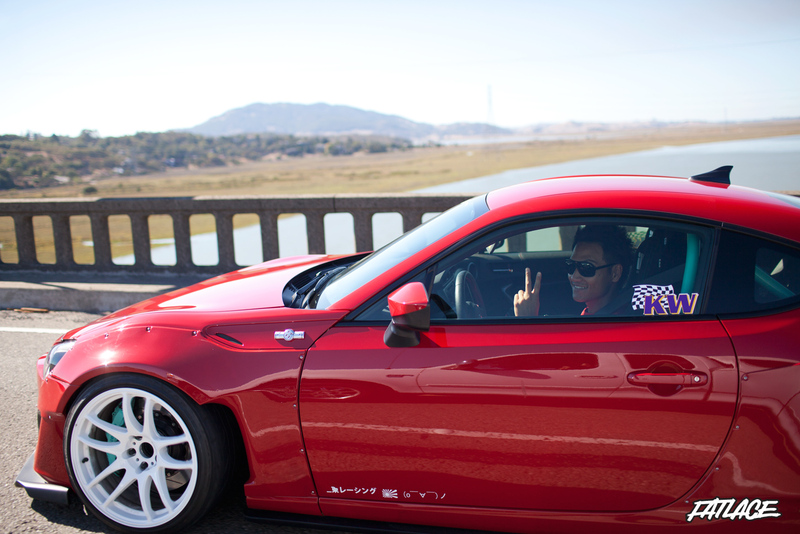 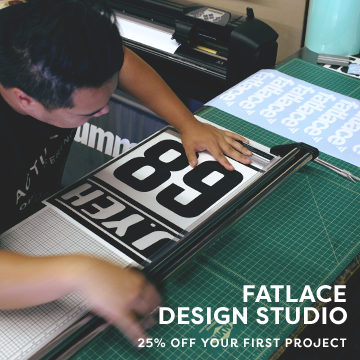 Last Sunday, after a successful and sold out Slammed Society NorCal show during WTCC at Sonoma Raceway, Illest sponsored FD drifter, Dai Yoshihara drove with the Fatlace crew on their way back to the Paddock. 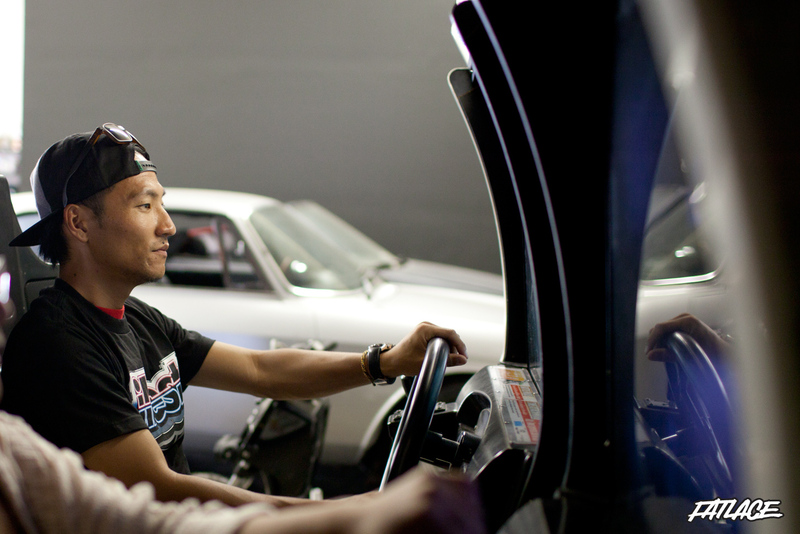 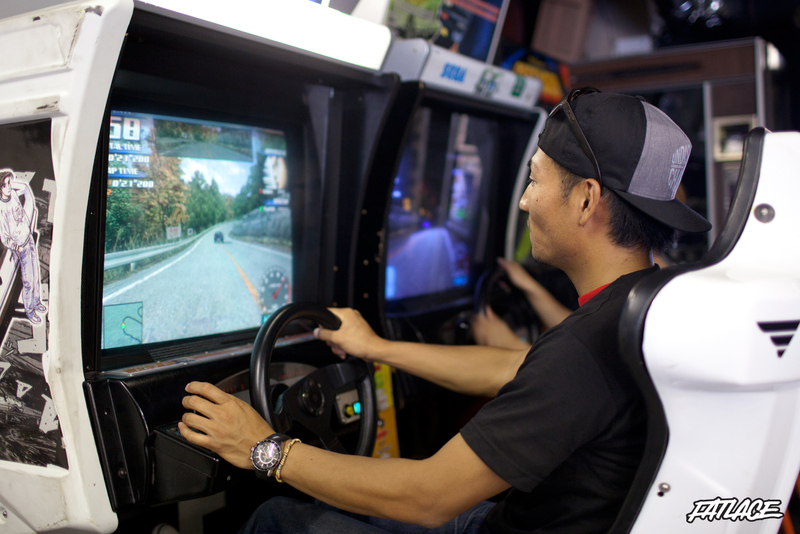 Dai’s showing off his Initial D skills and even challenged Kim, one of our web designers. 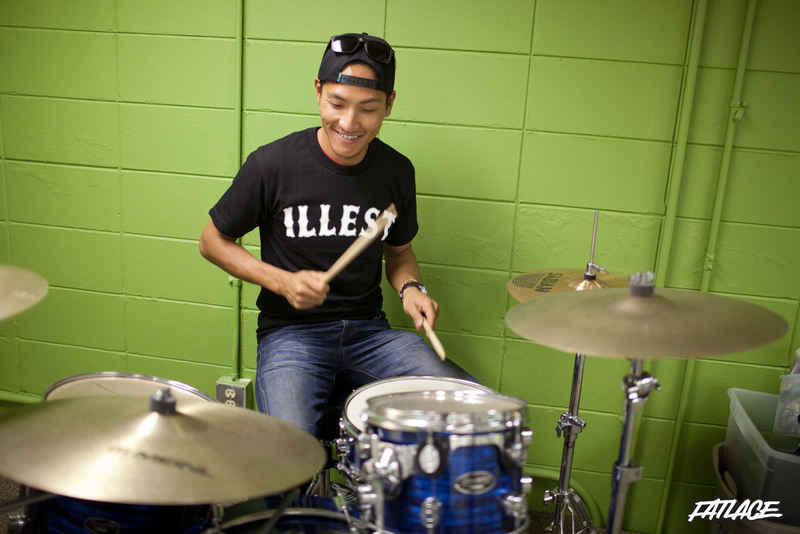 Dai took a shot at playing with Mark’s drum set and realized he has some hidden musical talent! 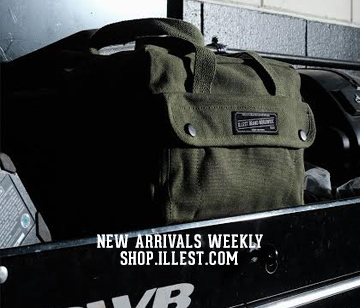 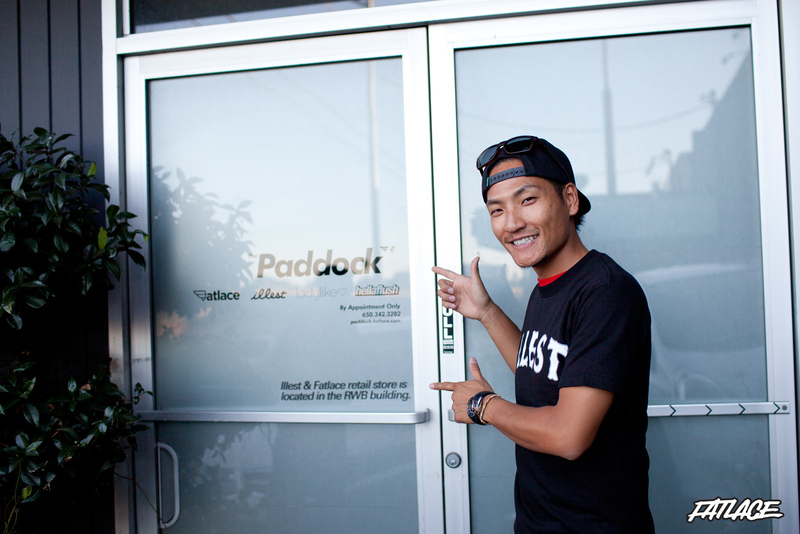 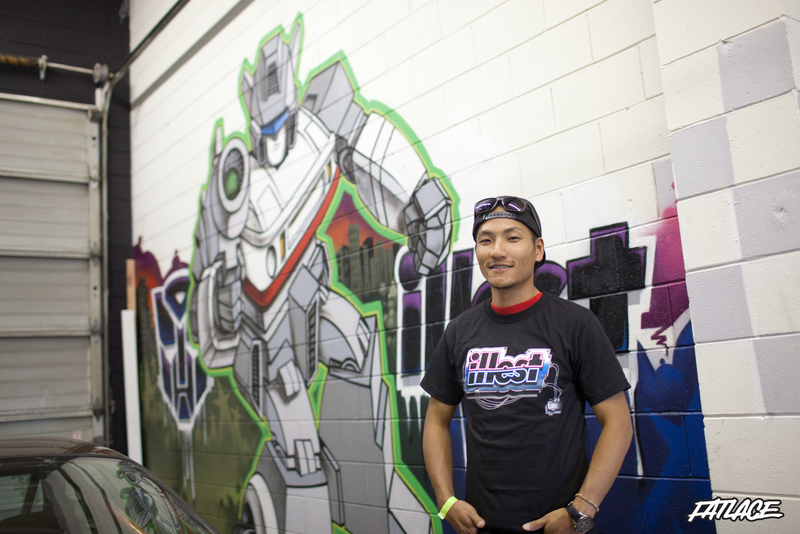 Thanks Dai for the visit, and see you this weekend in Texas for Formula Drift round 6 and at the Slammed Society show! 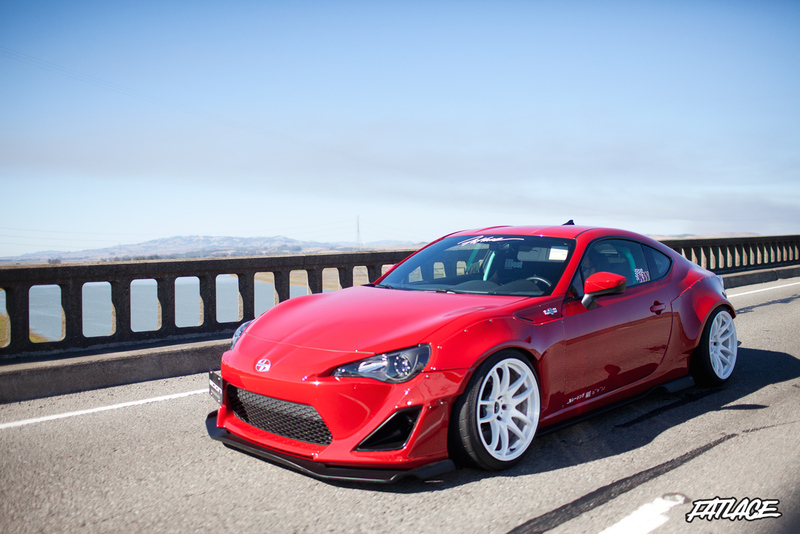 ARCNL should put the TRD kit It would be HAM w/ those fenders.